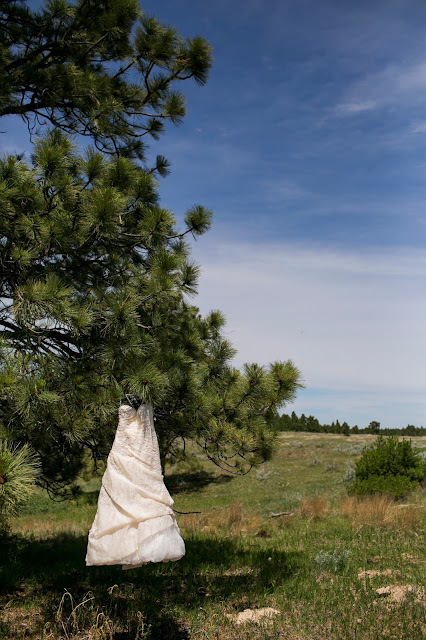 "Go West" Feral Woman: A Montana Wedding unplugged; the DRESS! A Montana Wedding unplugged; the DRESS! 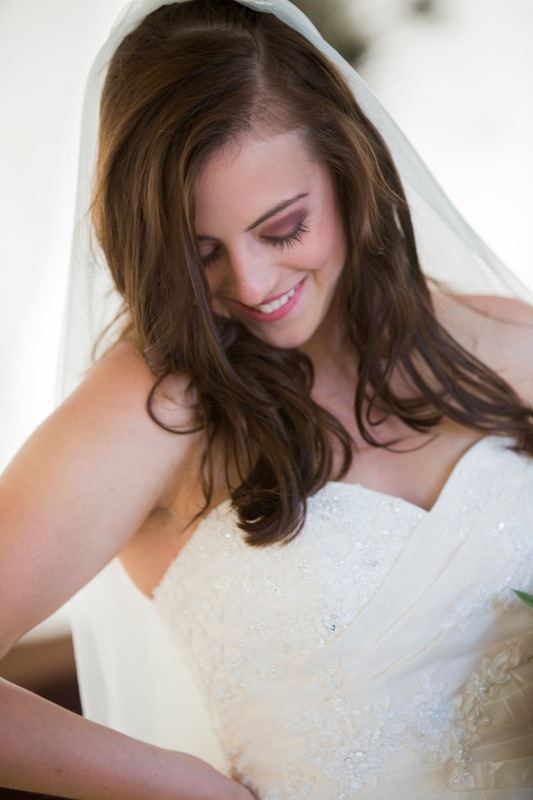 She found the perfect one for her beautiful Brunette tresses, and gorgeous Hazel eyes! its a fancy one from Spain! So fancy that to this day im still trying to pronounce it right! dang! 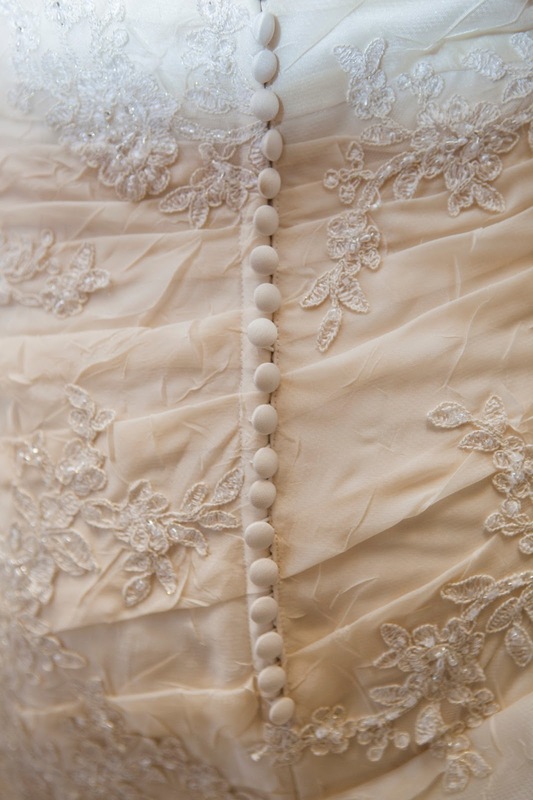 the best part about the dress was that it was made out of the perfect material. Because it would hide stains better she said. And then it was time for the Dress to get ready! Thank Heavens for Kats little fingers! then it could be put back up again for some Dancing! one quick text picture and everyone loved it! to fill out the bottom - it was fitted to just her style! Only 639 more photos to go! 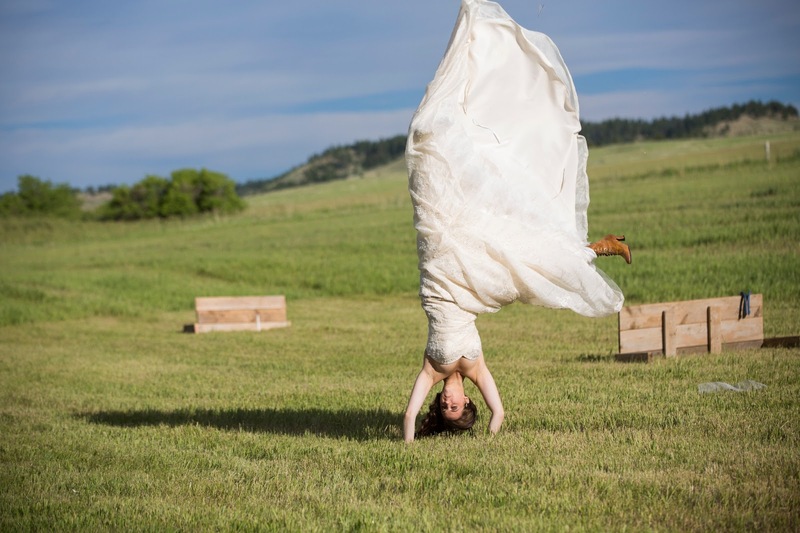 okay, the cartwheel definitely stole the show! loved it! Love the dress! Ooooo La La. 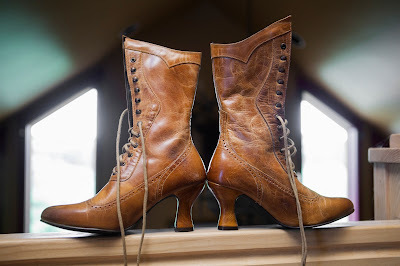 And the boots were PERFECT! You guys sure have style out there. Only 639 more? The cartwheel is awesome! Everything is just beautiful! What a gorgeous dress! And those boots!!! I love them!!! Can't wait to see the rest. Of course she cartwheeled. Because she could. And she's your daughter. 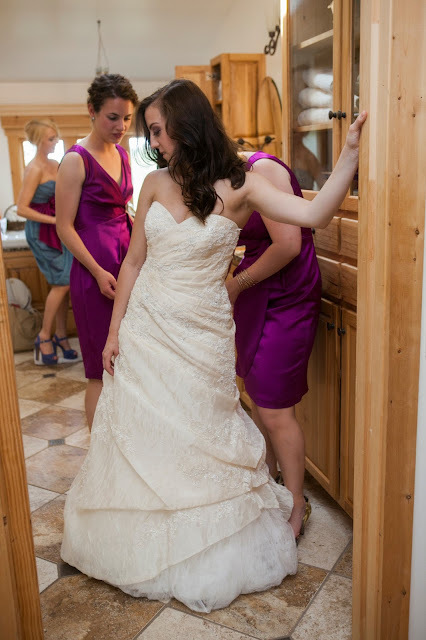 What an amazing lovely perfect dress on and amazing lovely perfect bride. She is a very beautiful bride in a gorgeous dress! Congratulations! 639 oh I can hardly wait these are beautiful as are the bride and her maidens. The dress is perfect and love those boots. It is obvious to me this girl has her Mothers good taste and style. The photographer is amazing. 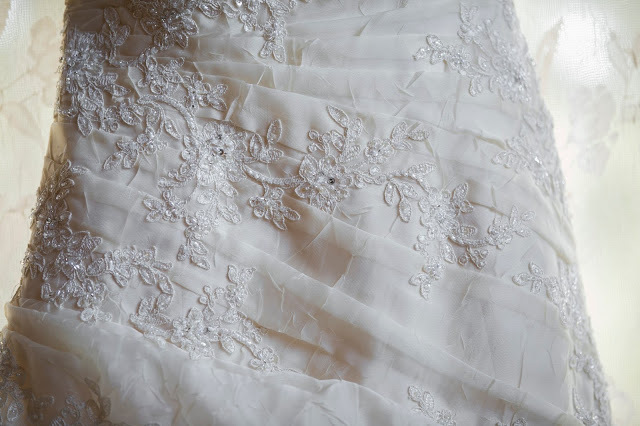 I love that the dress took on a whole life of its own which is because it feels so free being made of a fabric that will not show stains. Your daughter is very smart. Oh I love the way you showcased this dress, brilliant. Oh I truly love the happiness and joy oozing from this post my friend. I look forward to 639 more happy, happy photos and happy happy words. I guess if I'd had a dress with a fancy name like that, I'd have done a cartwheel too. Love the boots! 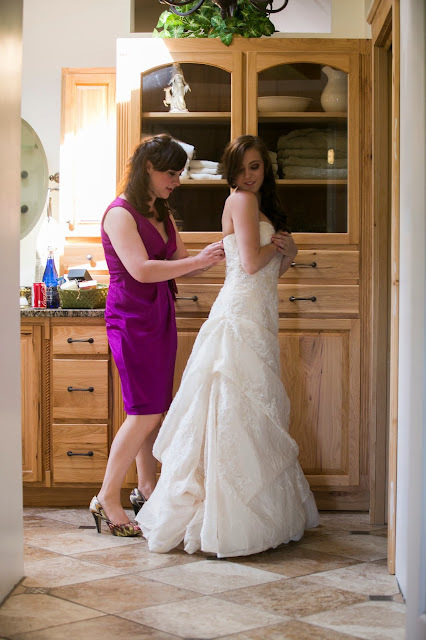 Gorgeous dress, gorgeous bride! 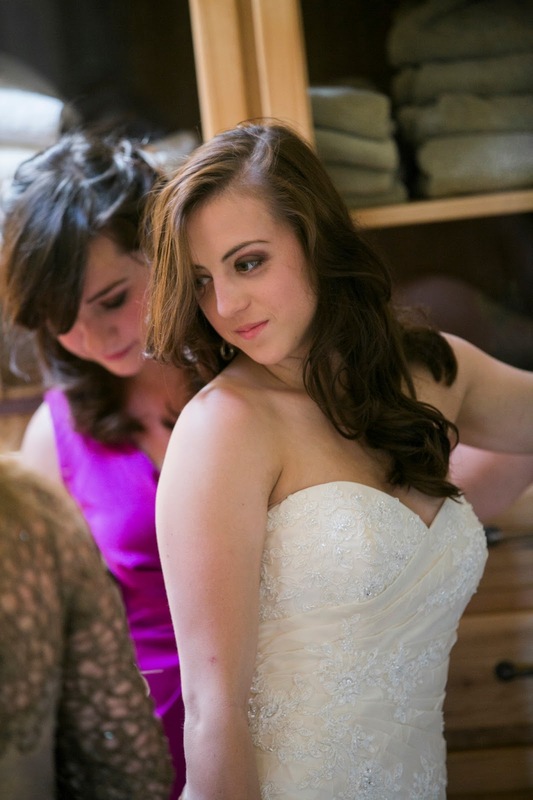 Bring on the next 639 . . .
Beautiful bride in a beautiful dress. Love the cartwheel! Wherever this beautiful dress lives now, I know it appreciates very much to have its story told. It is so special, so delicate, yet strong; its covered buttons a chore, perhaps, fragile, requiring gentle, patient hands. 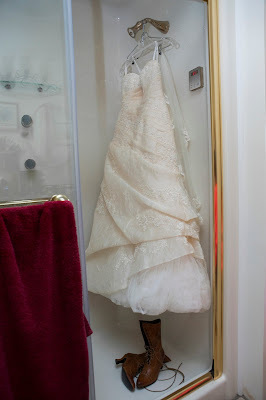 A beautiful dress for a beautiful bride and so many beautiful memories for you. What a wonderfully fun spirit your daughter has- and a beautiful dress and boots- just perfect. That's it! My New Year's Resolution...to be able to do a cartwheel by June 30. I'll be 55. Great pics...can't wait to see more of them! Great post ...as usual you made me laugh. I have to say the dress just looked like a dress until your daughter slipped into it. Gorgeous!!!!! !Her and the dress. She made a beautiful bride....you can't miss the stunning resemblance to her mother.I look forward to seeing more of that day. PS: Please don't take my comment to mean I didn't think the dress was beautiful....I just meant oh crap I can't put it into words....I have discovered rather painfully that I quite often don't say things right.....so if I offended I apologize. i must say, she and the dress are beautiful, and i love those boots! What a beautiful dress and those boots.....wow!!! 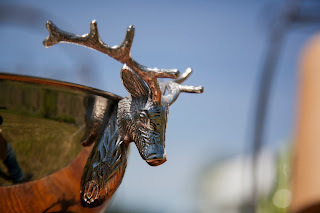 I loved your story to go along with the great photos! Fabulous post and I'm looking forward to seeing the rest of the pictures. The cartwheel was the icing on the cake! On two totally different subjects: It was interesting to read about the forestry service business you and Mike run. Thanks for the link. Then: Samson is running around here full of himself after he read your comment on his breed. He begs to differ about the guard dog stuff and says he was raised by a German Shepherd and one German Shepherd mix, so he thinks he knows a thing or two about guarding. Hopefully, we will never have to find out. We knew his breed worked with the Samoyeds and their reindeer in Siberia, but we didn't know how ancient the breed is. I looked online after I read your comment and found that DNA made on them shows them to be one of the 14 oldest breeds and closely related to the wolf. Thank you so much for all that information. Now I just have to get Samson down form his high perch! You look absolutely beautiful! 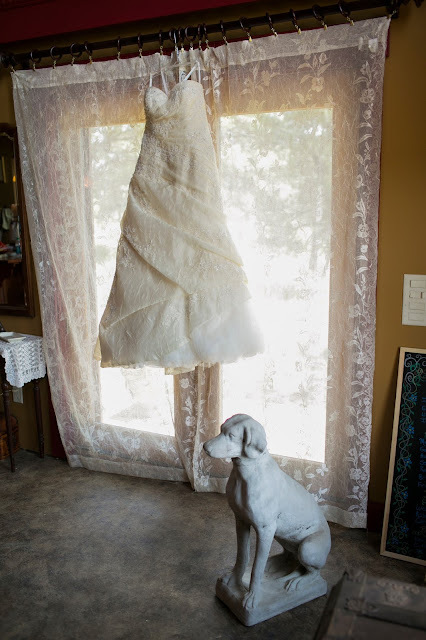 Wonderful dress, and hope it was the very happiest of days! Looking forward to see your many beautiful pictures this year also. (^.^)/"""